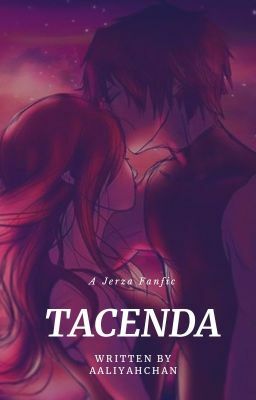 Tacenda Meaning - Things better left unsaid; matters to be passed over in silence. A red haired stranger comes to Jellal, a renowned author, and tells him to write a book about herself. The next day, she goes missing as though they had never met and Jellal decides to find her. Will he be able to find her? Will he be able to know her story and publish it? ------ Pic credit of Cover goes to Owner. Chapter 1 | Will you write my story?